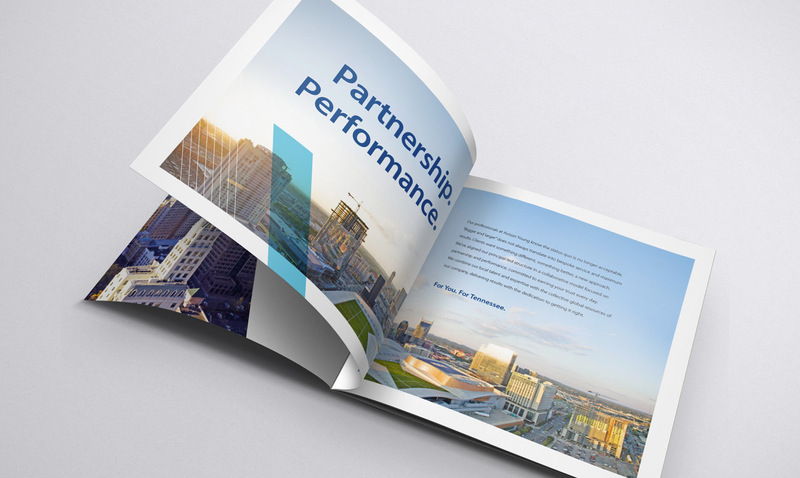 Avison Young is a full-service commercial real estate services firm with a unique model, culture and approach. During my time as Creative Director in Avison Young’s Tennessee office, I directed the development and execution of regional and national print, e-mail, and digital advertising, as well as interactive marketing, media, creative and PR strategies. Additionally, I oversaw the creation of all branding, marketing, pitches/proposals, and collateral materials.